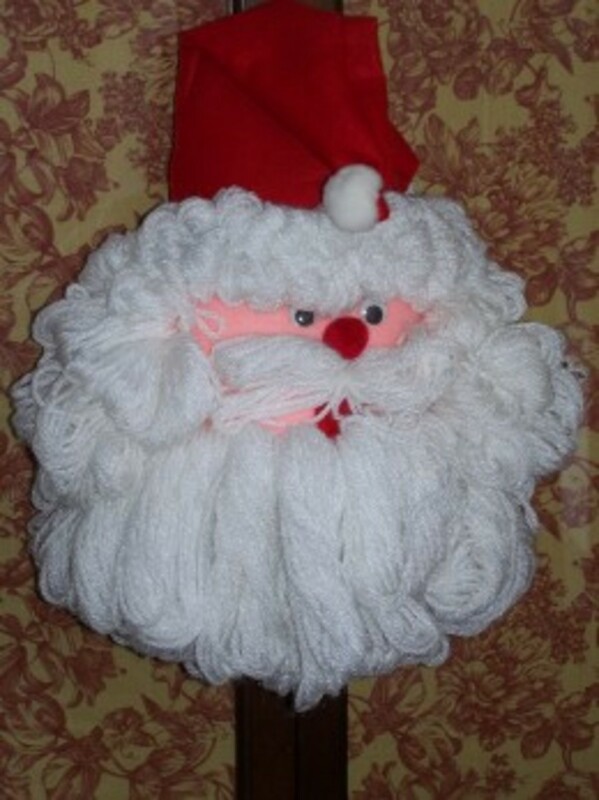 It could be argued that the most predominant symbols of a secular Christmas are Santa Claus and Christmas trees. 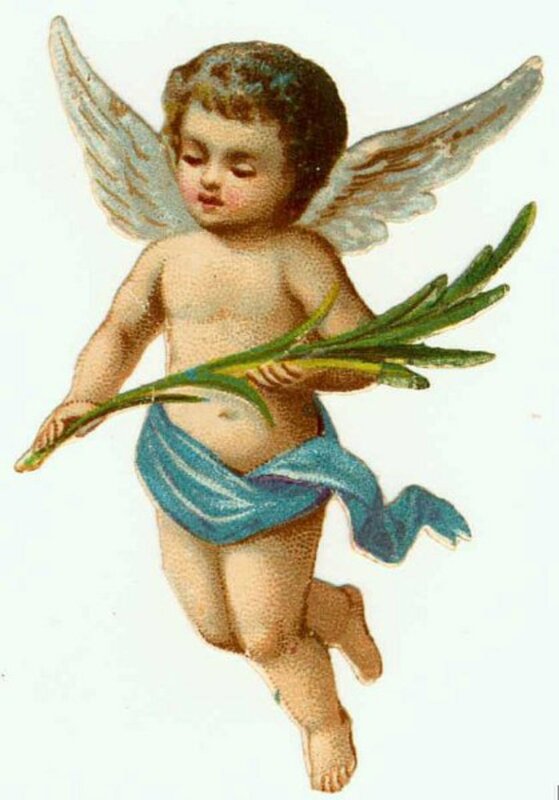 But if you're looking for clip art that bridges the gap between the secular and more traditional, religious images; angels are perfect. 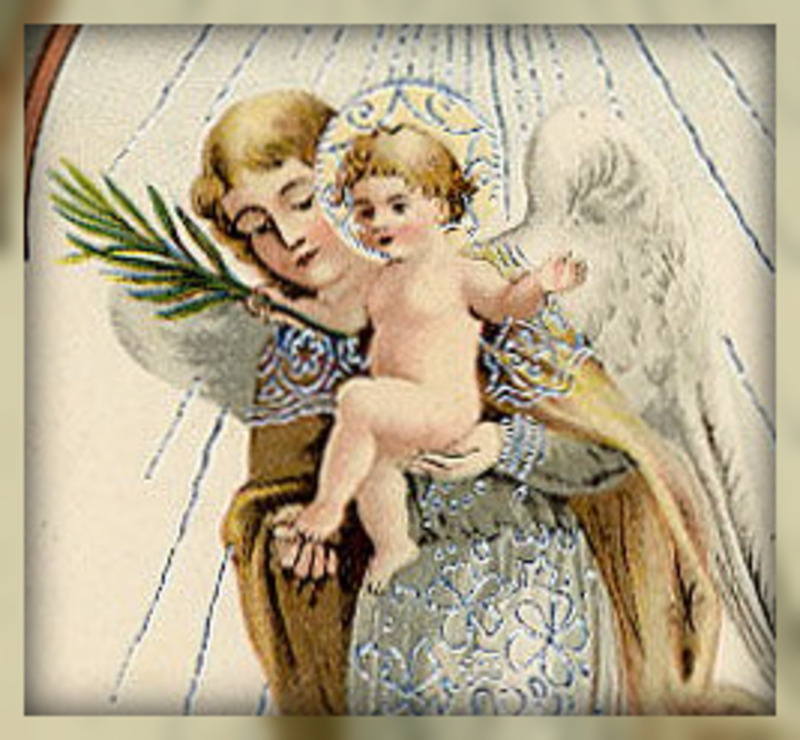 They can be interpreted to have great spiritual meaning for those who are so inclined. 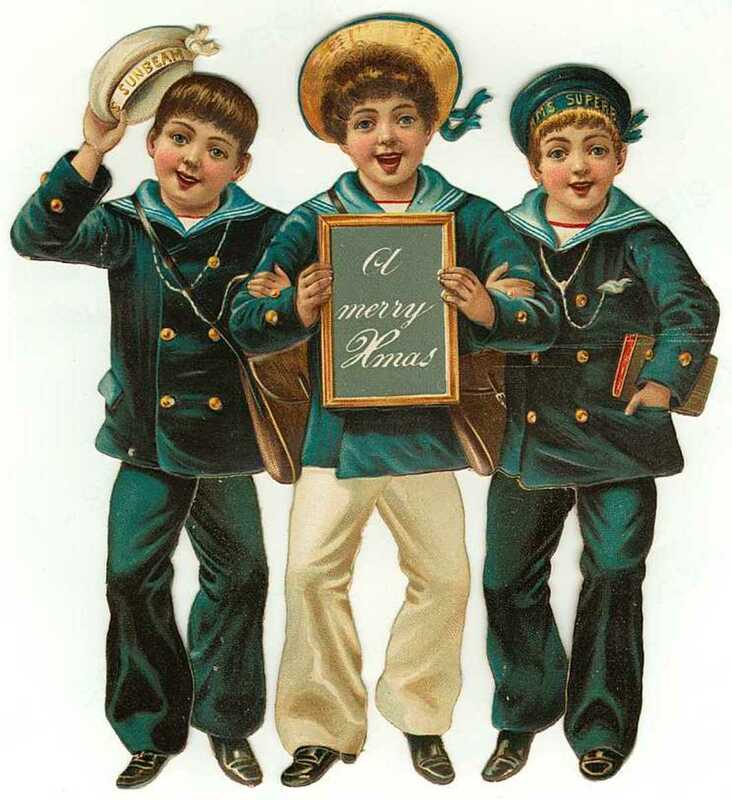 And they can also be regarded as sweet, non-threatening imagery by people who don't embrace the holiday's religious framework. 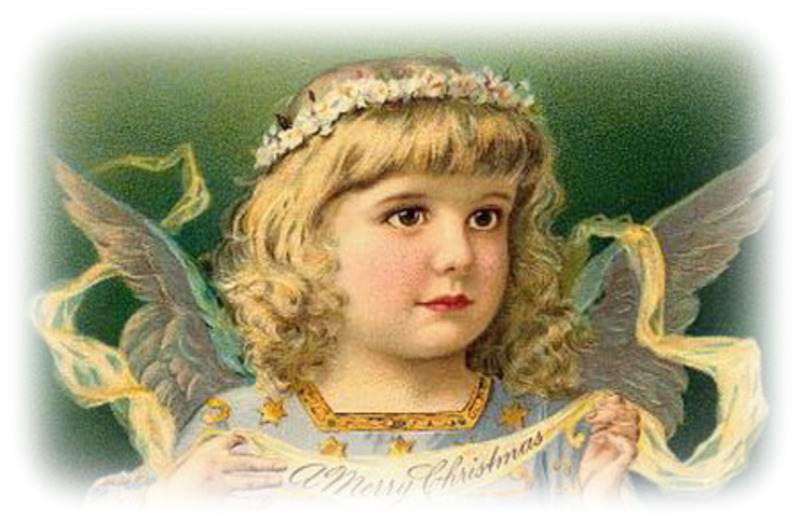 To download, choose a small version of any of the vintage Christmas angels clip art images above the large image to the right. When you click on one of the images, it will appear larger. Then, if you have a PC, just right-click and save the final version of the artwork to your hard drive.If you have a Mac, control-click to save the image. 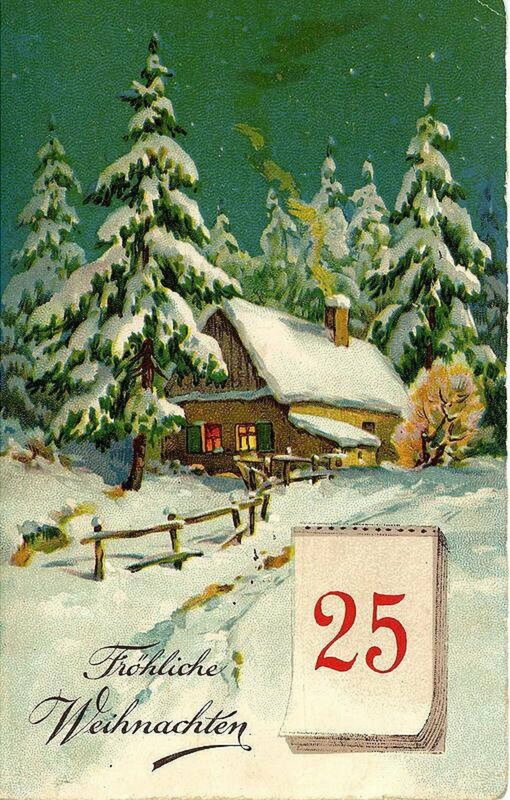 You can also find many more vintage Christmas images and vintage Christmas cards at VintageHolidayCrafts.com. 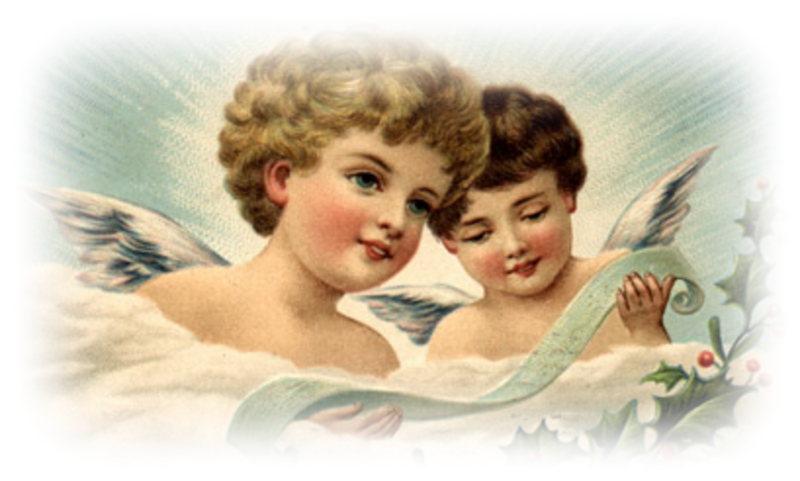 Ironically, many people who say they've seen angels say they don't look much like the vintage Christmas angels on this page. 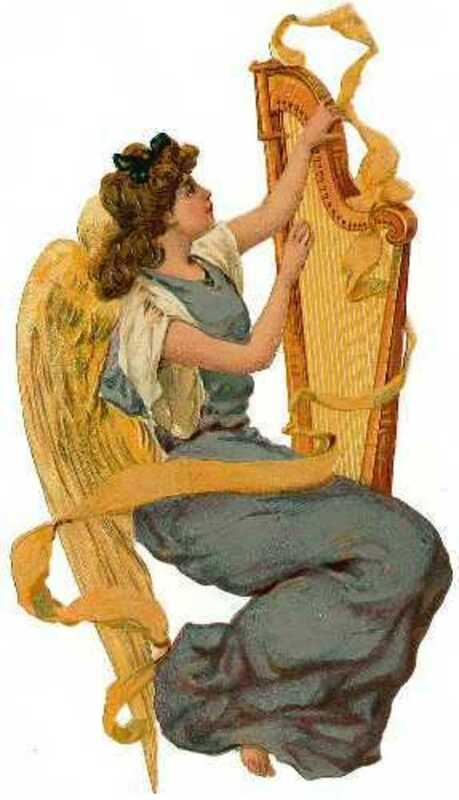 I wonder if those who do see more traditional versions of angels have predisposed "filters" in their brains for seeing them that way? 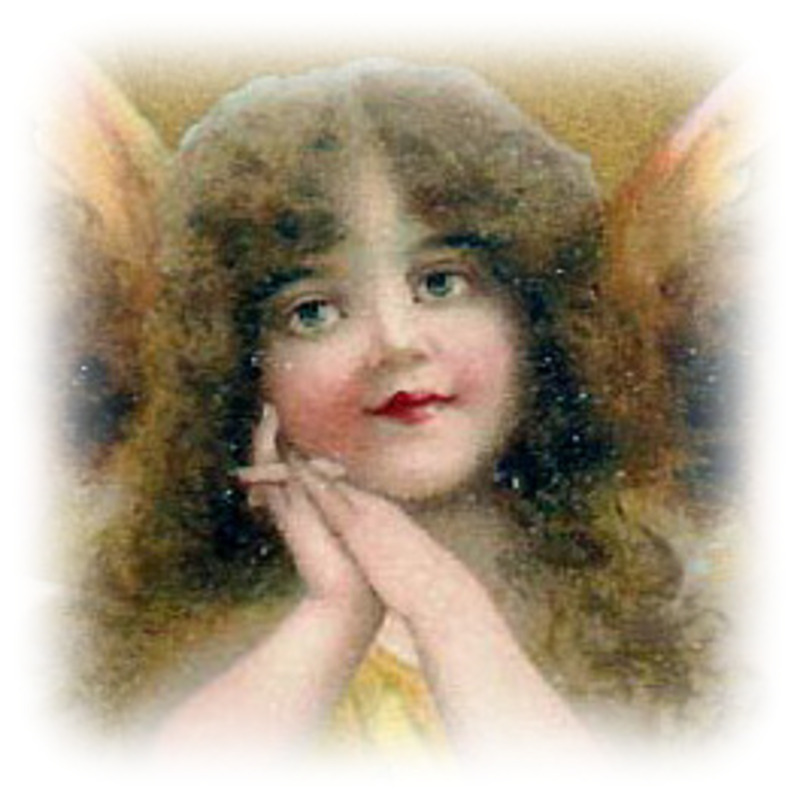 Or do angels appear in the forms that we would most expect so we would recognize them? 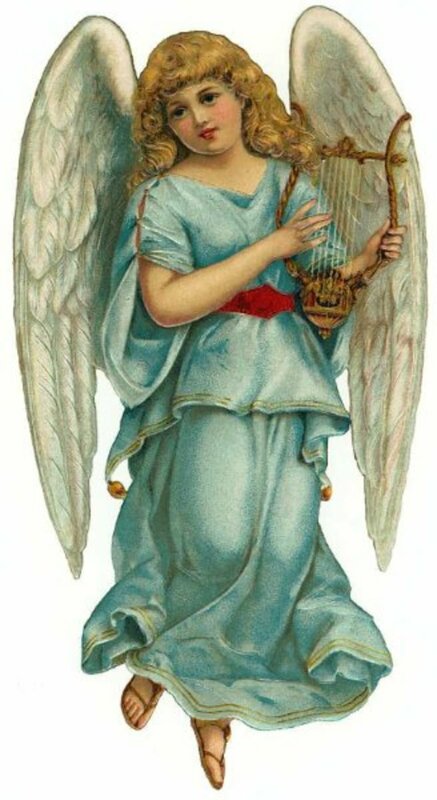 And for those who believe in angels but say they've never seen them, could it be they're appearing to them all the time but they just come in forms they don't expect. Lofty questions! 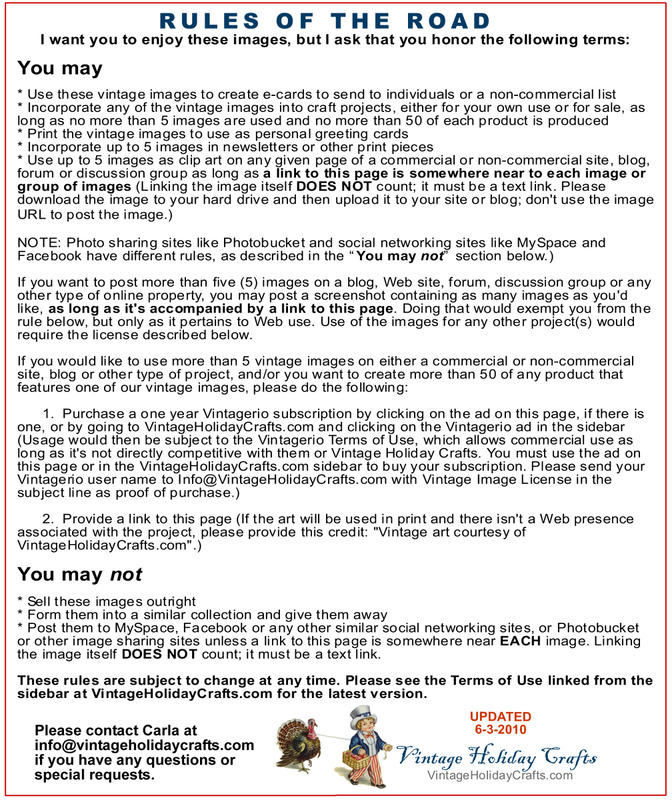 This free e-book provides links to free contemporary and vintage clip art sources, as well as free vintage cards, craft templates, paper dolls and more! 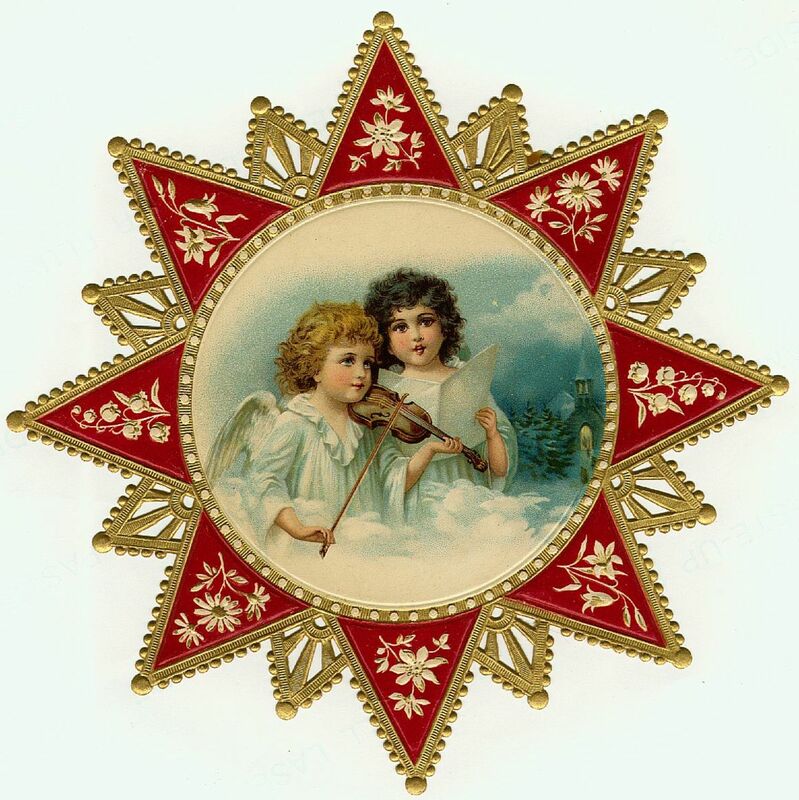 Love these to make cards for family, a victorian card can be 7 or 8$ each, this saves so much on holiday cards. Thanks for sharing your clip art!!! Thank you so much; nice hub. very nice hub. good job. 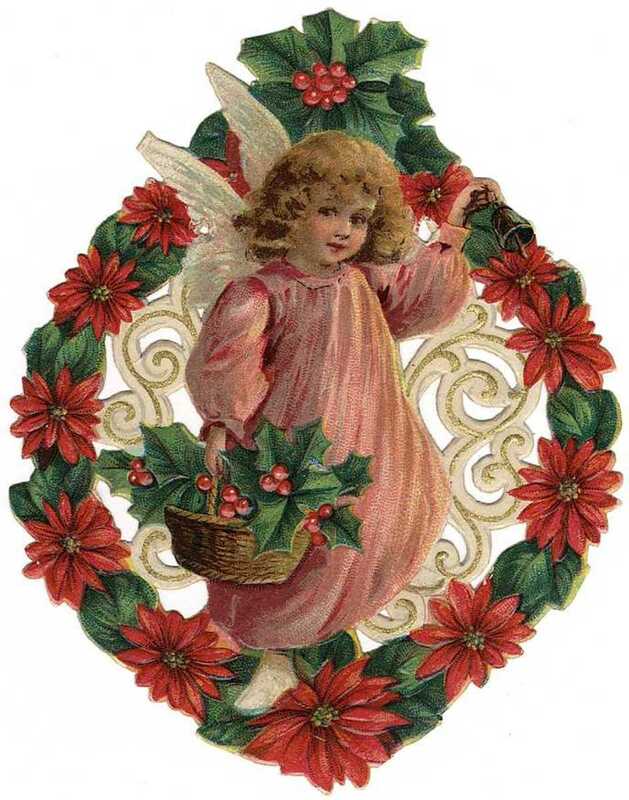 This is beautiful clip art. 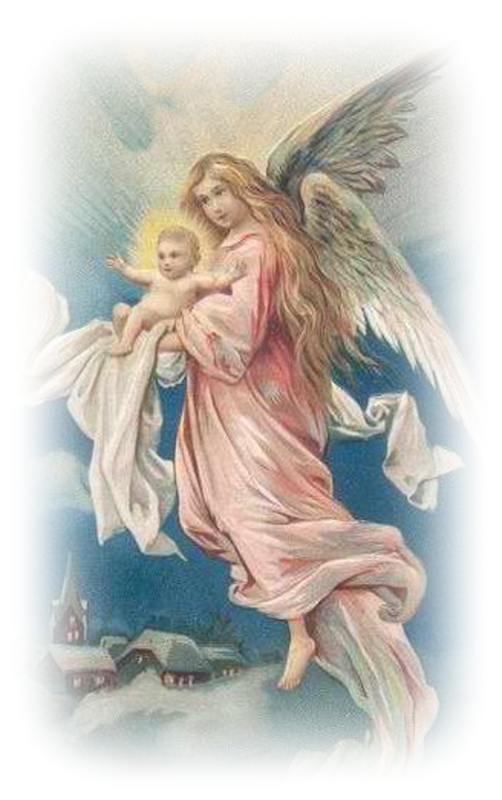 I love angels! Thank you for writing this HUB. I am so glad I found you. You have the greatest ideas and information. You're welcome, Donna. I would love to see the book you made! I'm so glad you found a good use for the images. Just a line to say how much I appreciate the old postcard art as I made a book for myself to keep forever . Thanks for making it affordable. 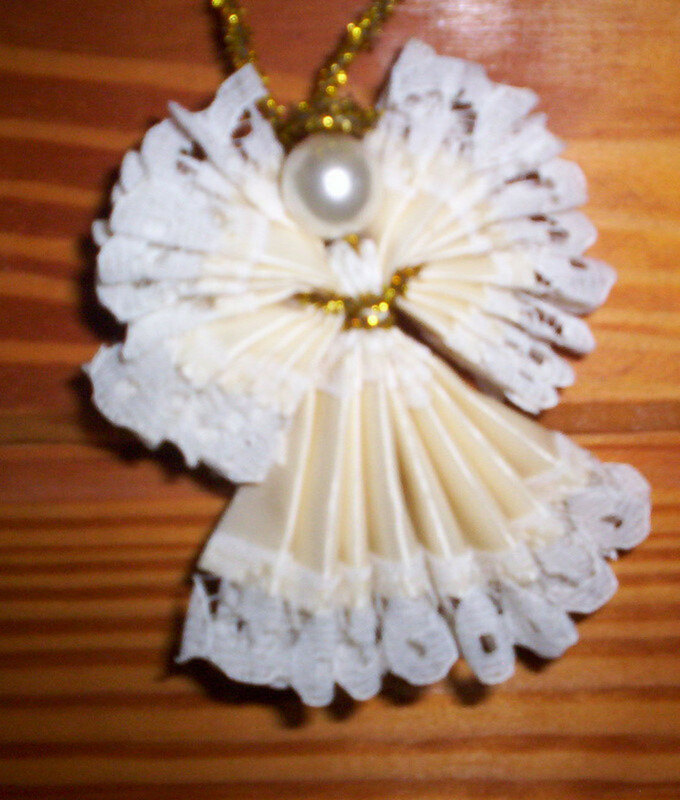 I am a collector of Angels and I adore these !!! So glad I found this column...Thanks! You're welcome, BizzyMuse. I'm sure your grandmother will love it if you make her something with these images! I'm always curious to know how people use the clip art I post, so thanks for sharing. Hi, Pat. 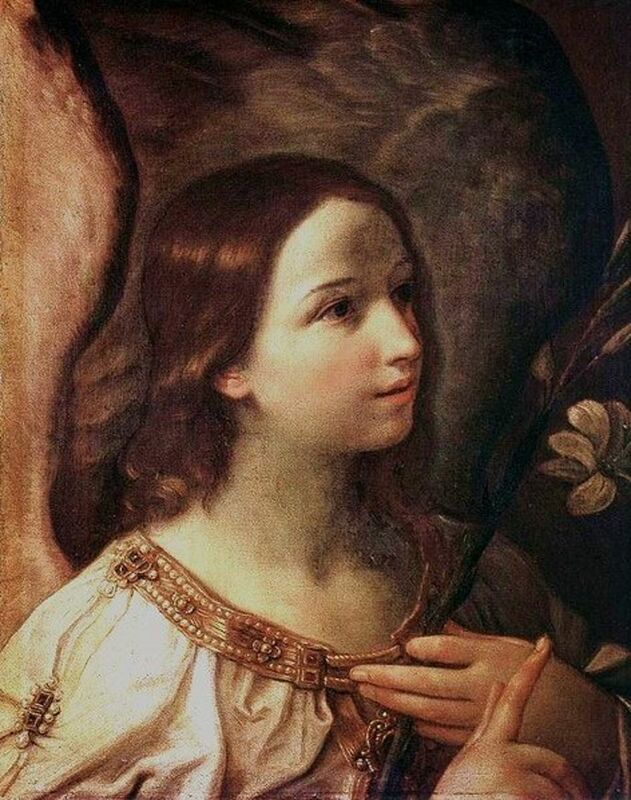 The angels are pretty, aren't they? I wish I could say I painted them myself. BTW, I sent you an e-mail a few days ago, because we're from the same neck of the woods. If you got it and just didn't have time/didn't want to respond, no prob. But I thought I'd let you know in case it never arrived. If that's the case, you can just leave a comment here or shoot me an e-mail through the link above in the sidebar. I'm so glad I ran across your hub! 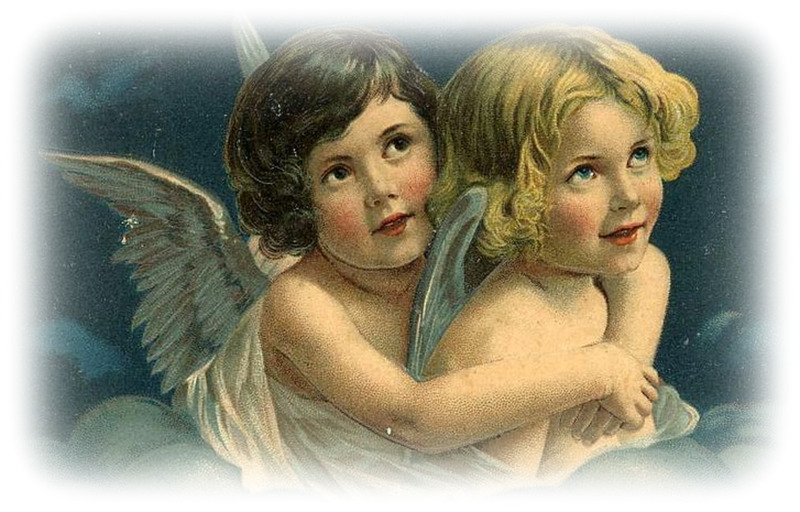 My grandmother loves vintage angels and I am going to make her something beautiful with the images you shared. Thank you so much!